A day after Trevor Noah was declared the new host of “The Daily Show,” complete with the blessing of the exiting Jon Stewart, graphic tweets targeting women, Jews and victims of the Ebola virus are causing a social media backlash. By Tuesday, Trevor Noah was a trending topic on Twitter as he drew fire for jokes described as tasteless, hateful — and unfunny. Rosanne Barr was among those calling out the 31-year-old South African comic, who has an international following and two million Twitter followers. “U should cease sexist & anti semitic ‘humor’ about jewish women & Israel,” she tweeted late Monday. Noah’s controversial tweets were posted between 2009 and 2014. Comedy Central did not immediately respond to a request for comment. 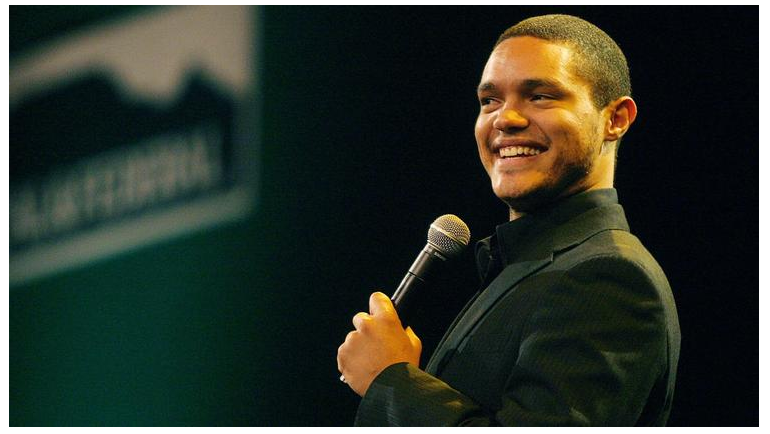 Noah, the son of a black South African mother and white European father who speaks six languages, was bring pitched by Comedy Central as reflecting a new age of global multiculturalism, “a citizen of the world,” in the words of Michele Ganeless, the network’s president. He was named a little more than a month after Stewart unexpectedly announced he was leaving “The Daily Show” following 16 years as the show’s principal voice. Although no dates have been disclosed, Stewart is expected to depart by the end of the year, with Noah taking over soon afterward.